I had the opportunity to work with these lovely laminated fabrics from Contemporary Cloth. You can make this wonderful bag using my tutorial. This is a great way to try out sewing laminates and there is a sale on them now! If you want to buy my sample bag, it is in my Etsy shop here. Summer is fading fast, the cicadas are singing in the trees, but we are still enjoying the sun. This week my son is at a sailing camp. 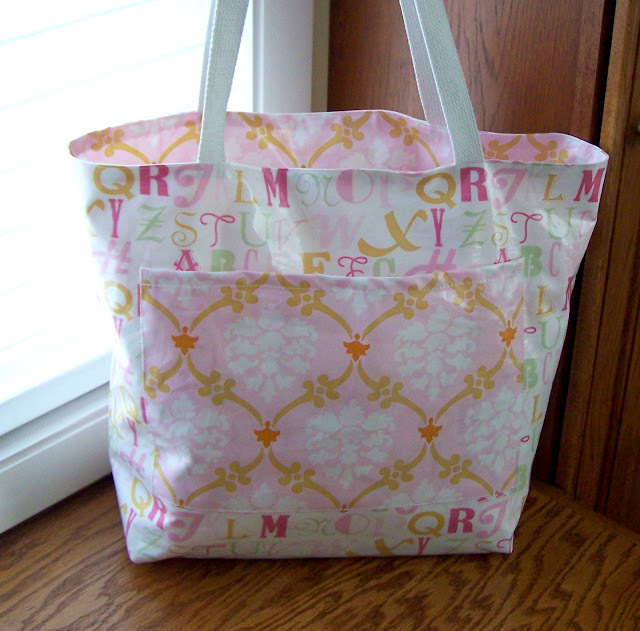 Stay tuned for some pictures of my late-summer tote collection!